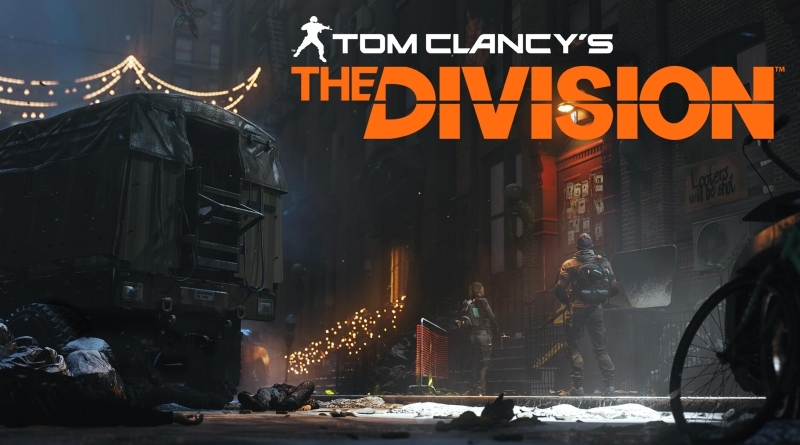 Phoenix Credits in the Tom Clancy’s The Division are end-game currency and this currency can be used to buy end-game items, weapons and gears form the special vendors. You can find these special vendors either in the Dark Zone safe house or in your base of operations. These special vendors only accept the Phoenix Credits and offers various high end items such as cosmetic items, mods, and dark zone keys. 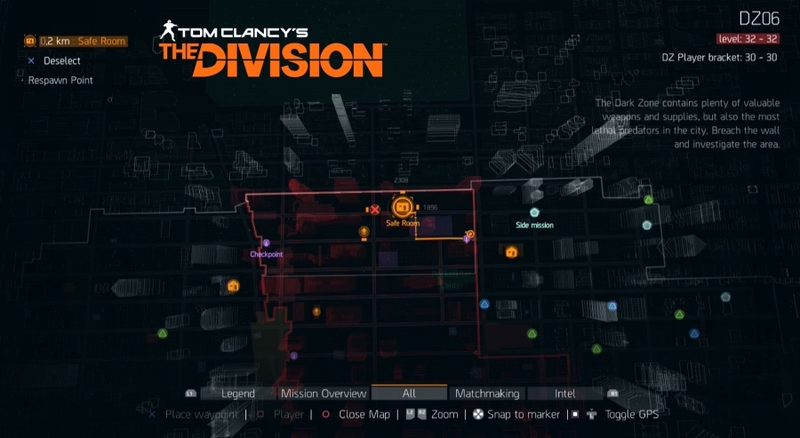 You can find special items vendor in Dark Zone DZ06 (Church Safe House) that accepts the Phoenix Credits, you can see the location in the below screenshot. Here this vendor has high end gears, weapons, mods and other items like dark zone keys. When you talk to this vendor you will notice that all the available items has a specific rank and level requirements just like other Dark Zone vendors but this vendor only accepts the Phoenix Credits. If you are not fan of Dark Zone, there is a special items vendor in your base of operations too. You can find this vendor on top of the stairs of the Tech Wing in your base of operations. This vendor do not have any cosmetic items like you can find in the dark zone special vendor but he has some stuff that you can only purchase against the Phoenix Credits. Now you know what are Phoenix Credits and how/where to spend these, the question is how you can get these Phoenix Credits? You can get the Phoenix Credits form daily and weekly activities and challenge mode. In Tom Clancy’s The Division, once you reach the level 30, daily missions will unlock to play for you. After reaching level 30 when you open your map you can easily see these daily missions with white circles around them. There are 3 daily missions every day, when you select a daily mission the Hard Mode Difficulty will be shown as “Hard (Daily)” and in the reward section of the mission you can see that these missions will award you Phoenix Credits aside from other rewards. Some Daily Missions will have Challenging Difficulty level marked as “Daily” these missions award you with even more Phoenix Credits. Some other non-daily Missions can also provide Phoenix Credits as a reward for completion but this will be one time reward. While looking for Phoenix Credits by completing your daily missions, you should be careful because all the enemies in these missions will be of elite class and very tough to eliminate. But successfully completing these missions will award you Phoenix Credits and sometime killing the boss also provide some extra Phoenix Credits. And that’s pretty much it that you need to know about Tom Clancy’s The Division Phoenix Credits! If you still find it difficult to find Phoenix Credits, just watch this quick video from Arekkz Gaming on Tom Clancy’s The Division Phoenix Credits, I hope you will enjoy it!